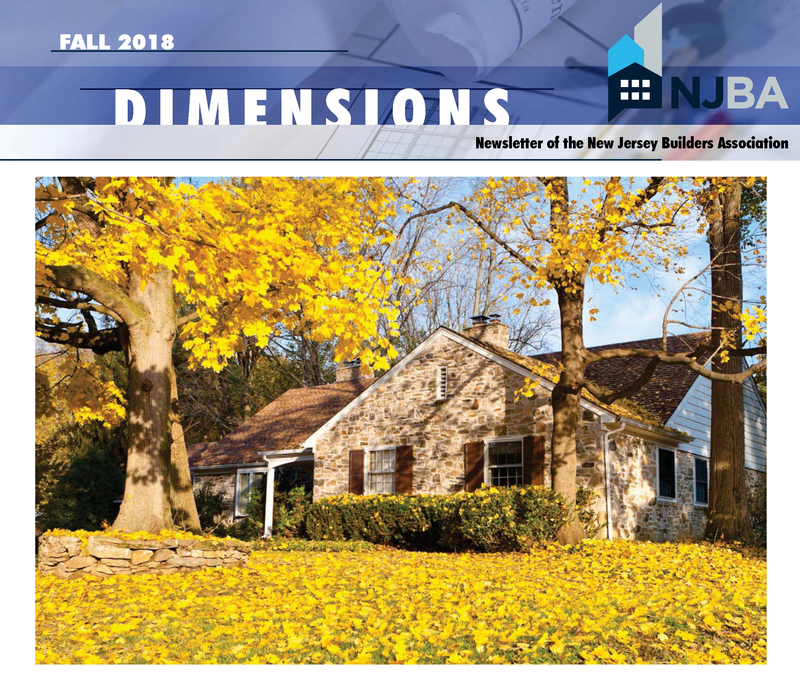 NJBA is pleased to present the 2018 Sponsor Profile book. 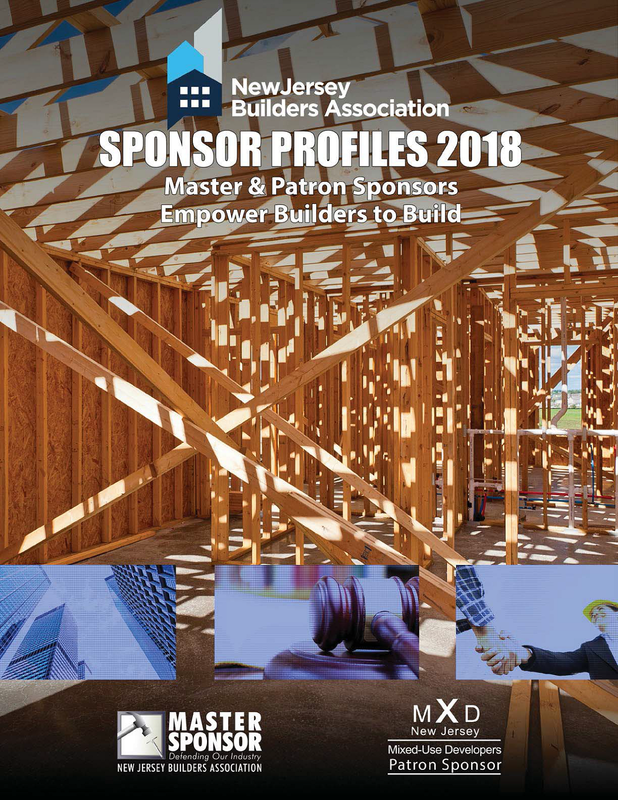 This publication offers information on each of our Patron Sponsors and Master Sponsors – showcasing the value that they can bring to a business relationship with you. 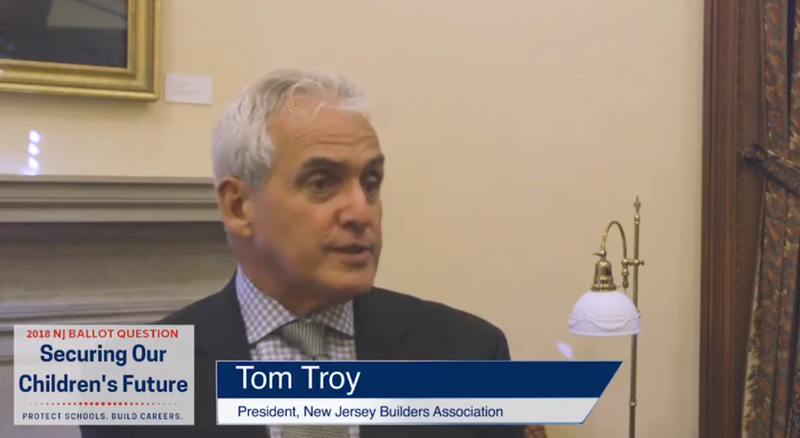 We are fortunate to have so many industry leaders supporting NJBA through our sponsor programs. 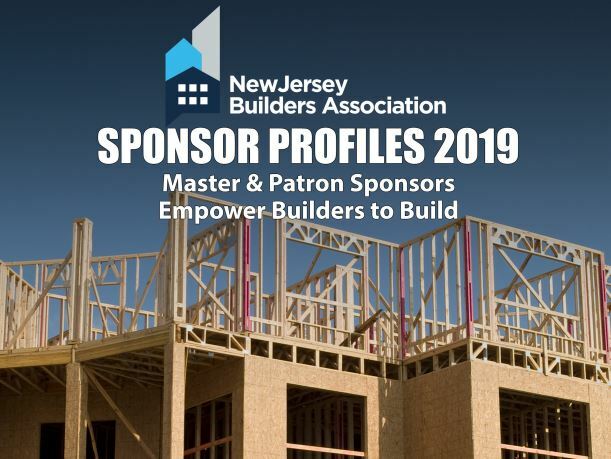 We encourage our members to thank these sponsors by giving them the opportunity to bid on work and to create relationships that will better our Association and the industry. Please take a moment to visit our sponsors at ABC 2018! 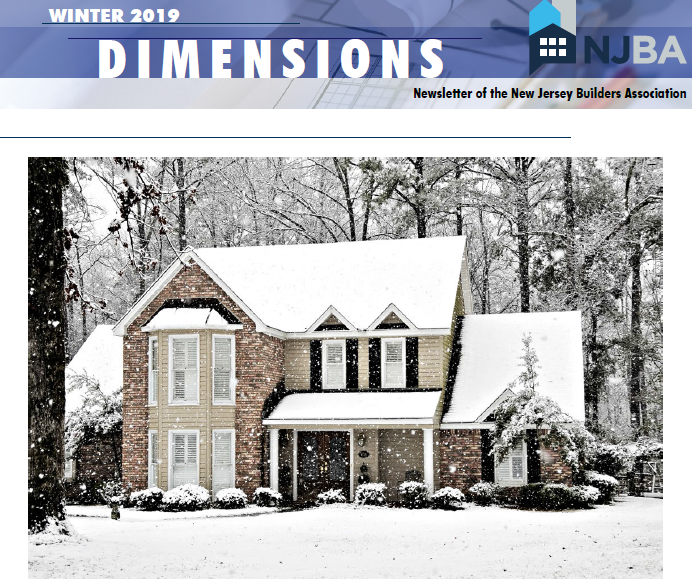 Please click on the cover image below to view our 2018 Sponsor Profiles.